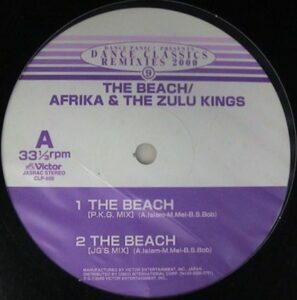 This was the more uptempo follow-up to “Cars”, an idea put together by Vansilk using replayed elements from Eric Clapton’s “Layla”. 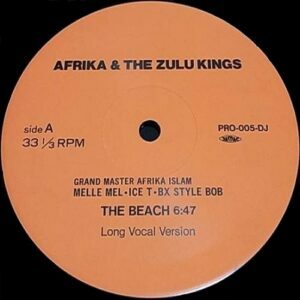 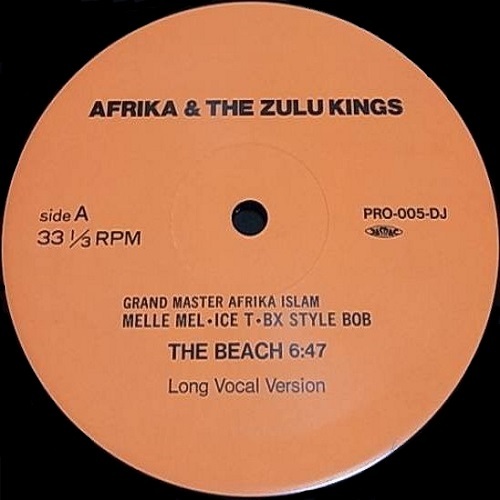 The track was once again produced by the artists and was mixed by Afrika Islam and Grandmaster Caz. There are a couple of Japanese reissues of this track complete with additional dance remixes plus a Japanese bootleg with 2 Live Crew on the flip side, however, the original Posse release is the only way to get the original instrumental.